Over 250,000 products for any brand and model of pasta machine ! Need help finding a product ? Email or call +39 02663 05178. Download here our brochure ! 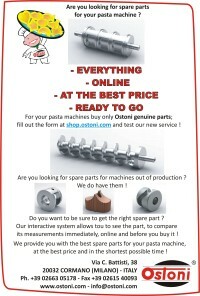 You are now visiting shop.ostoni.com, the section of our website dedicated to NEW PRODUCTS. 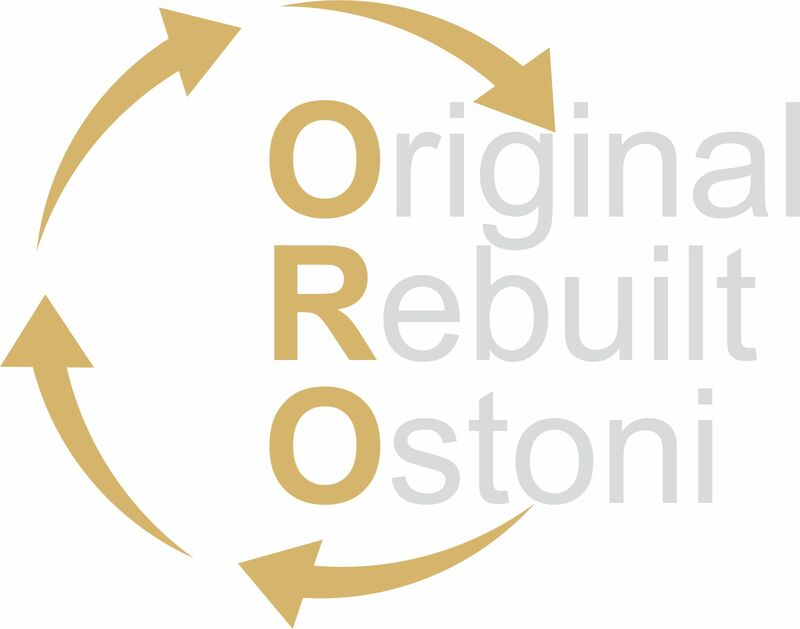 If you are looking for REFURBISHED PRODUCTS, please visit store.ostoni.com. 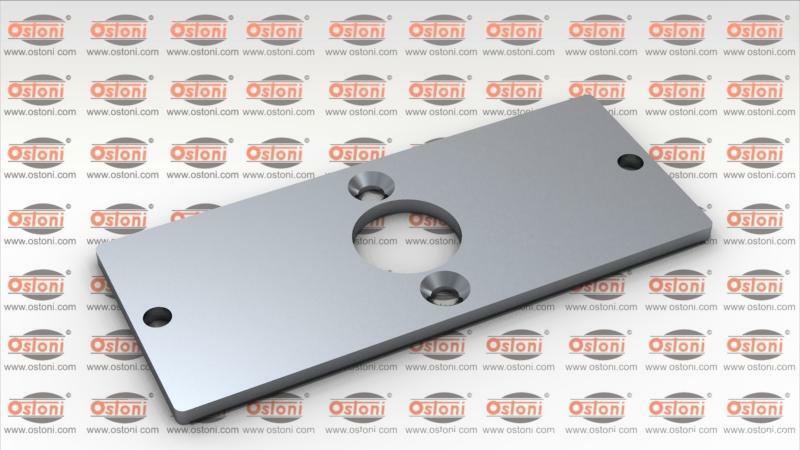 If you are looking for NEW PRODUCTS IN OFFER, please visit deals.ostoni.com. All trademarks, logos and signs used in this website are property of the respective owners and are used for descriptive purposes only. Images, videos and product descriptions are indicative and not binding. Our company is not the company Dominioni Punto & Pasta, we are not associated with them and none of the objects offered on this website infringes patents owned by Dominioni Punto & Pasta. At the same time, our company ensures that all proposed objects referring to machines made or sold by Dominioni Punto & Pasta are perfectly compatible with the original ones and can be used on the machines of Dominioni Punto & Pasta.